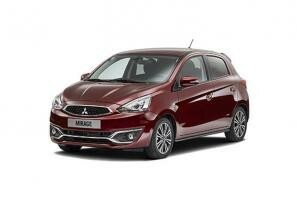 Mitsubishi car leasing and contract hire. 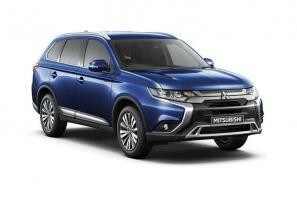 At CarLeasing.co.uk, we aim to bring you the best Mitsubishi leasing deals across all models available. Originally founded as a shipping firm in 1873, Mitsubishi then went into producing aircraft during WW2. However, they always set their sights on producing vehicles. Their first endeavour into producing cars was the Model A, which was introduced in 1917. Since, they've manufactured a range of reliable vehicles from the Lancer to the Galant and the Pistachio to the Evo. Browse our range below and choose from a selection of options, including insurance or maintenance packages for added peace of mind. Our latest Mitsubishi leasing deals. 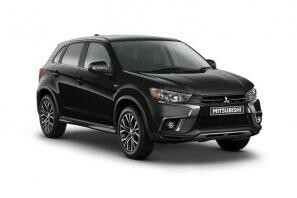 Click the links below to view our latest Mitsubishi car leasing deals. 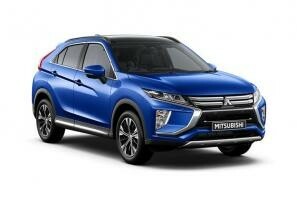 3 reasons to lease your next Mitsubishi from us. 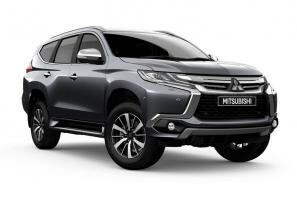 We deliver your brand new Mitsubishi vehicle for no additional cost.